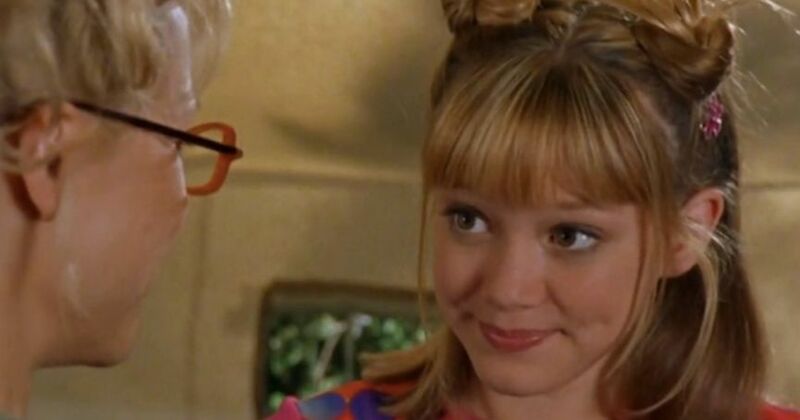 Lizzie McGuire is arguably one of the most iconic Disney Channel Original TV Shows, so it really shouldn't come as a surprise to anyone that we're all a little bit obsessed. As a basic white girl, Lizzie McGuire was basically my life for a solid 3 years. And I should've guessed that Lili Reinhart — another blonde who loves Cosmo, Aztec Secret face masks and scrapbooking — also harbors a Lizzie obsession to this day. Fans have known she's a Lizzie stan since she posted a video of her and Camila Mendes singing along to "This Is What Dreams Are Made Of," my go-to drunk karaoke song TO THIS DAY. But she really proved her dedication with this Lizzie faceswap pic. 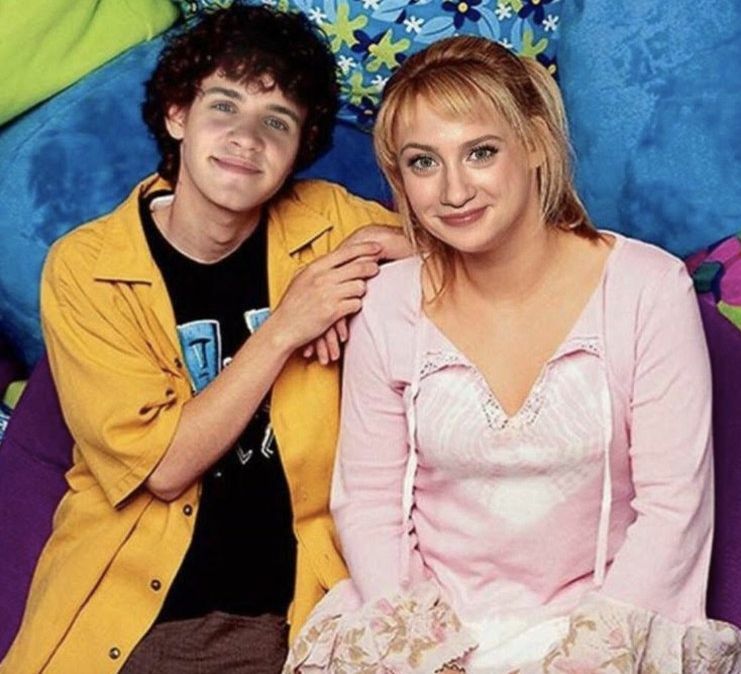 It shows her as Lizzie and her co-star, Casey Cott, as Gordo. It's kinda cute, but also kinda the grossest thing I've ever seen. I get really scared when people look slightly like celebrities, but like, the deformed version of them. Idk, if Lili shrunk her face a little bit and rotated it 30* to the right, it might work. But that's a lot of effort for an Instagram story. Unless of course, you're Bella Hadid. I'm waiting for a photo-realistic faceswap from her next.